Clearing the air. 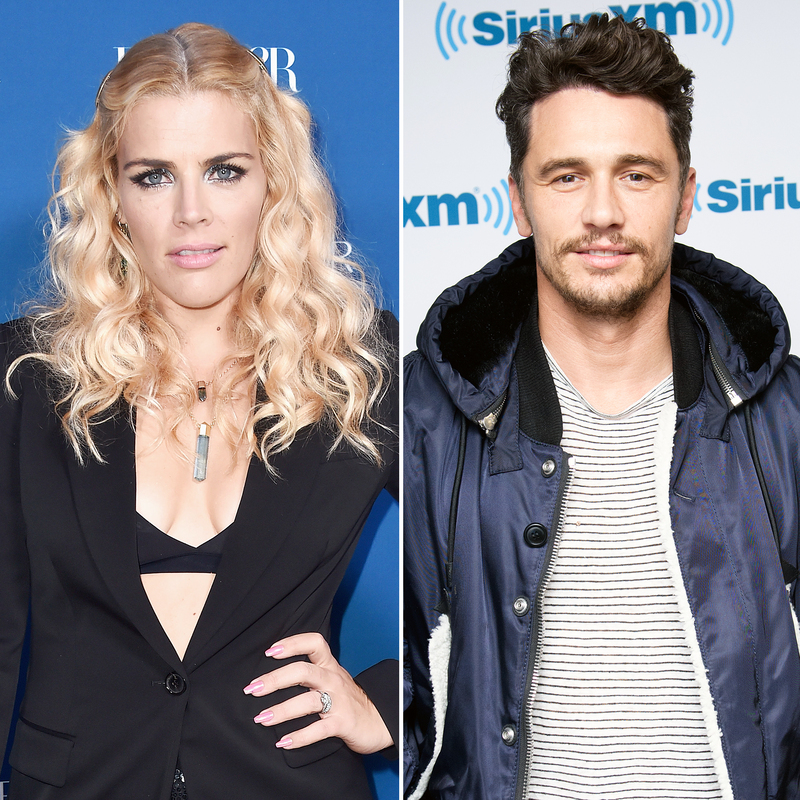 Busy Philipps clarified her recent comments about the time James Franco allegedly assaulted her on the set of their short-lived NBC sitcom Freaks and Geeks. The actress wrote on Instagram that she does not want the story to be fans’ sole takeaway from her memoir. “My book is 308 pages, not one paragraph,” she noted. Philipps revealed on Instagram on September 27 that she was raped at the age of 14. She decided to come forward shortly after Dr. Christine Blasey Ford testified that newly minted Supreme Court Justice Brett Kavanaugh had sexually assaulted Ford in 1982, which he denied. This Will Only Hurt a Little hits bookstores on Tuesday, October 16.